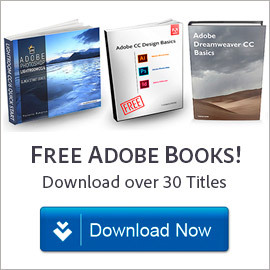 The current CC 2014 version of Photoshop is actually release 15.0 – so there have been fourteen major upgrades of the tool since its initial release 2&half; decades ago. Over that time, we’ve seen incredible innovations such as layers, vector shapes, Camera Raw, spot healing, Smart Objects, the Adjustment panel, Content-Aware Fill, Puppet Warp, video editing, Blur Gallery, Camera Shake Reduction, Perspective Warp, support for touch devices, 3D printing, and much more. 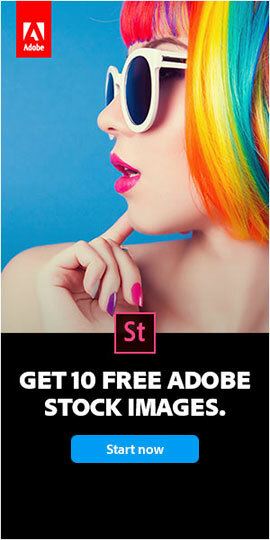 And the future of Photoshop promises to continue the exciting trend, with cool new features like Defog-Dehaze being sneak-peeked to customers, plus ground­breaking capabilities such as “Photoshop Streaming” becoming available from a web browser – although Adobe is clear to say that Photoshop will never run completely in the Cloud. 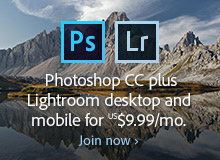 If you’re not yet running the most recent release of Photoshop, then you can easily get it (plus Lightroom, and all ongoing upgrades to both programs included) through Adobe’s popular new $9.99/month CC Photography Plan. If you’d like to try out the software first, then just download the free 30-day trial to get started. 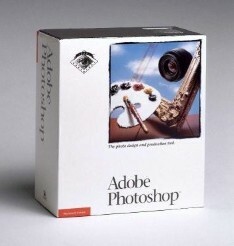 Do you have any questions about Photoshop? Just ask them below and we’ll get you answers fast! Most DSLR cameras now shoot video as well. Many still photographers are starting to shoot video. Is there any thought of creating an extended version of the photographer’s package on CC to include video editing? Great question Bob – and you may not have been aware of it, but recently Photoshop itself has added decent video editing in its featureset, for exactly that reason – because many photographers are also shooting video with their same DSLR! 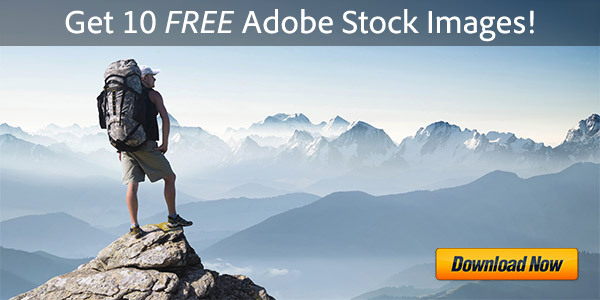 So in fact you do get this included automatically with Adobe’s $9.99 CC Photography Bundle. 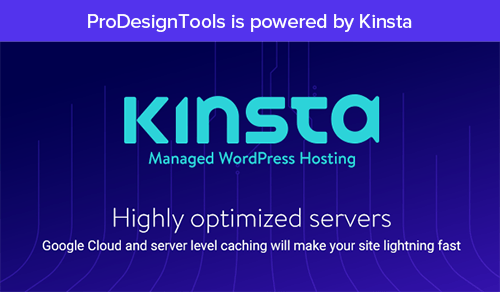 If you want to try it out for yourself and see how easy it is to use, then just download the free CC 2014 trial (for up to 60 days) and get started today. 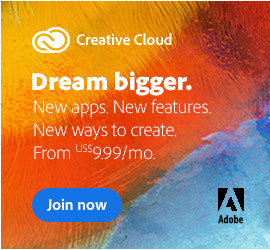 How to Buy Adobe Creative Cloud (CC) with PayPal, not Credit Card What’s the Difference Between Adobe Student Editions vs. Regular?